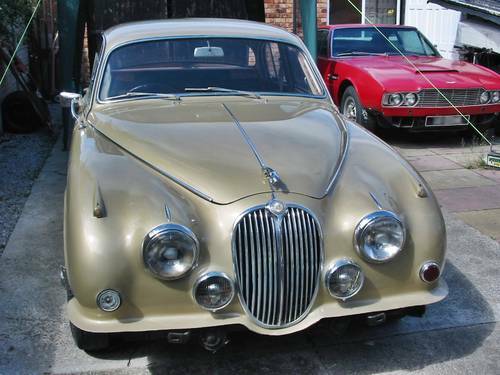 Hello and welcome fellow classic car enthusiasts. 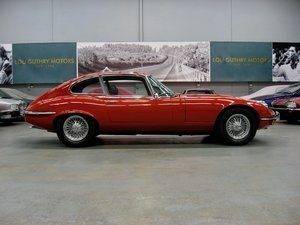 I’ve been in business working with classic cars for over 30 years. 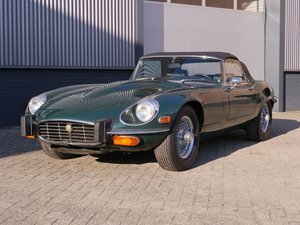 Mostly, my experience is with classic British sports cars from the 1950s onwards, such as Jaguar, Aston Martin, AC, Austin Healey, Lotus, Triumph, MG, Morgan, but over the years I’ve also dealt with a diverse selection of other models from the likes of Mercedes, Ferrari, Alfa Romeo, etc. 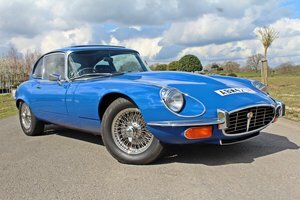 Please take a look at my website where you can find much more information about the range of services I offer: I buy, sell, repair, transport, inspect and appraise. As well as the usual services, I can offer modifications, upgrades, power steering conversions, auto to manual conversions, left to right hand drive (or vice-versa) and more. The pictures above show just a small selection from some of the fantastic cars I’ve been fortunate enough to deal with. 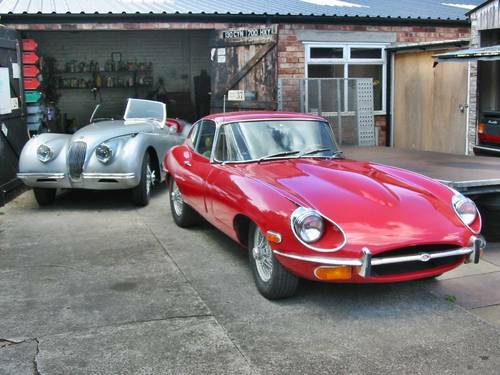 As a genuine classic car enthusiast, it gives me great satisfaction to work on some of these iconic models. 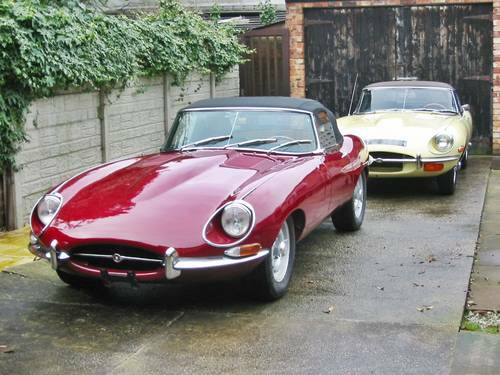 The Jaguars shown represent just a tiny fraction of the E Types, XKs, Mark 2s, XJs, etc, that I've dealt with. You can find much more info on the website, so please do take a look. I’m happy to take on unfinished projects, so if you’ve simply run out of time, enthusiasm, or maybe a little of both, then I may be able to help – if you’ve really fell out with it, I may even buy it! 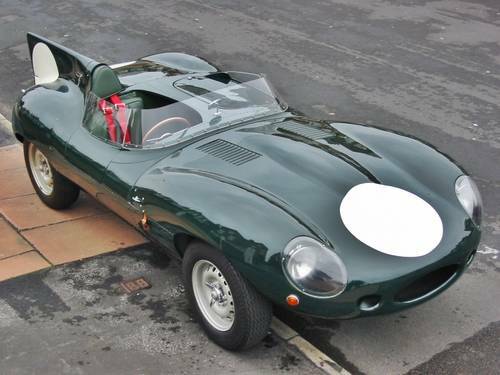 I have a close association with a local trim specialist who specialises in classic cars, so he can help you with any trim related requests. 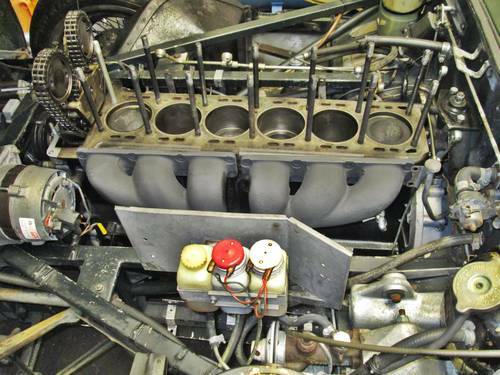 He's carried out full re-trims on various Astons, Jaguars, Ferraris, Mercedes, etc, but is also happy to carry out repairs, part re-trims or whatever you need. 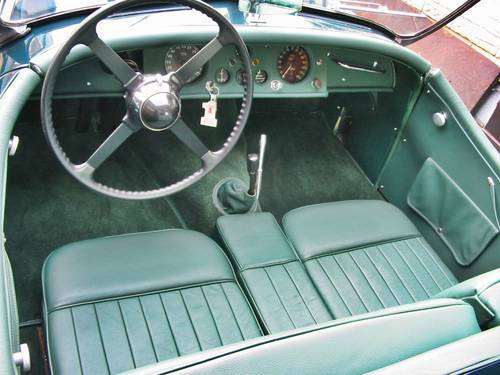 He carried out the full re-trim of the green XK 120 shown in the last photo above. So, if you have something you’d like to discuss, whatever it may be, just contact me through this ad or find all of my contact details on the website.